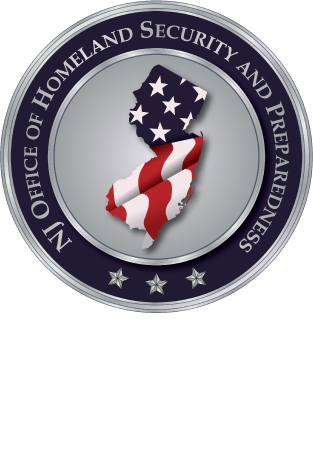 The Atlantic County Office of Emergency Management is sponsoring a two-day training program titled: "Community Preparedness for Cyber Incidents" (MGT-384). The program will be instructed by Texas Engineering Extension Service (TEEX), a member of the National Domestic Preparedness Consortium (NDPC). This course is designed to provide organizations and communities with strategies and processes to increase cyber resilience. During this 12 hour course, participants will analyze cyber threats and initial and cascading impacts of cyber incidents, evaluate the process for developing a cyber preparedness program, examine the importance and challenges of cyber related information sharing and discover low to no cost resources to help build cyber resilience. This course is designed for personnel with responsibility for planning and conducting cyber operations within their jurisdiction.